Pastor Lynn and her husband, Michael, came to King of Kings in November 2014. 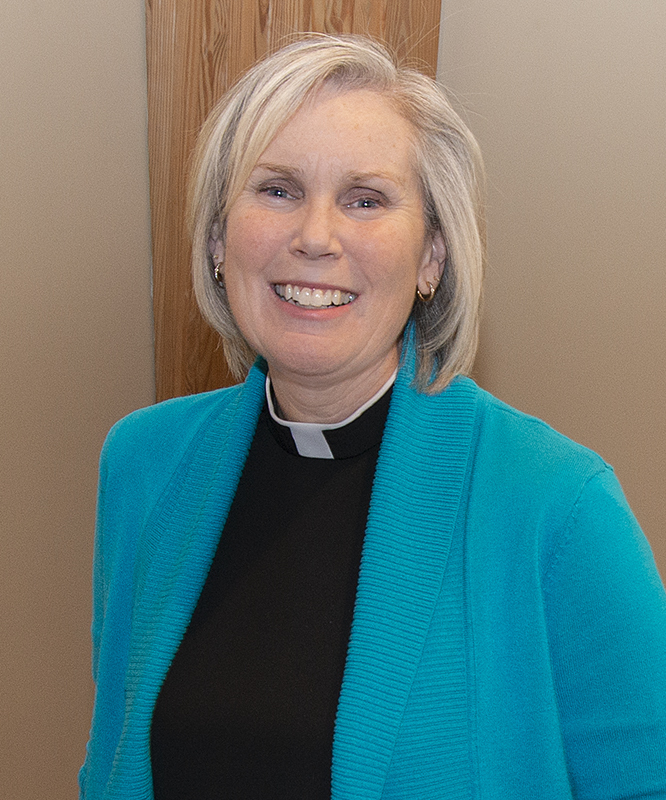 It is her joy to cultivate vision and leadership for the congregation's mission statement of Following Christ, Living Faithfully, Serving Others. Pastor Lynn's daughter and fiancé, Kathryn and Nate, are also members at KofK. Pastor Lynn enjoys spending time with family and traveling to new places. Garrett serves as the Missions Pastor at King of Kings with the exciting goal of starting a second site for King of Kings in Loudoun County. Garrett and his family are northern VA natives. He graduated from GMU with degrees in Finance and Statistics as well as earned an MBA from American Public University. In 2011, after a 10-year career in corporate finance, he responded to a call to ministry and his life has been transformed ever since. 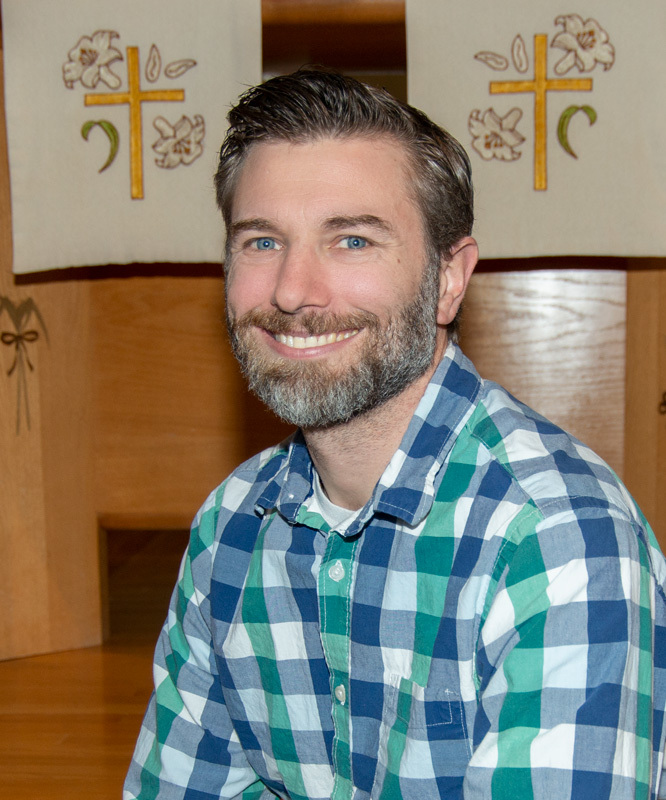 In 2018, Garrett graduated from seminary with a Master in Divinity and in August he joined the staff of King of Kings Lutheran Church. Garrett is married to his college sweetheart, Niki, and they have three crazy awesome kids. He loves playing softball (or any sport), playing group games, hearing people's stories, and seems to always be in school. Judi is beginning her 17th year at King of Kings and still enjoys working with the families and watching the children grow in their faith. She has been a member of the church for 26 years and volunteered while she worked at AT&T for 20 years. Her passion is working with the special needs ministry and believes all children can serve God in their own unique way. Judi and her husband David enjoy traveling to new places and visiting their four sons. Karen works part-time as the Communications Manager in the church building as well as teaches in the preschool. She is a New York native and a graduate of George Mason University. Her passion is children and family ministry and she enjoys inspiring young children through volunteer activities and engaging them at an early age in the life of the community. Karen has been married for more than 20 years to her high school sweetheart, Matt, and is the very proud mother of five children (and three cats)! In her spare time she enjoys reading, hiking, cheering her children on at their various activities, and cooking for her family and friends. Beth and her husband have been members of King of Kings since 1992 - initially, it was the feeling of family that drew them to the church. Never in her wildest dreams could she have imagined that she would be our church’s Music Director! Before taking the position in 2001, Beth was a freelance bassoonist in the greater DC area and had also spent five years in Germany directing choirs. She loves to sing, ring handbells, and play her instrument! Her greatest joy is to teach God’s love through music to all ages in her church and the community. 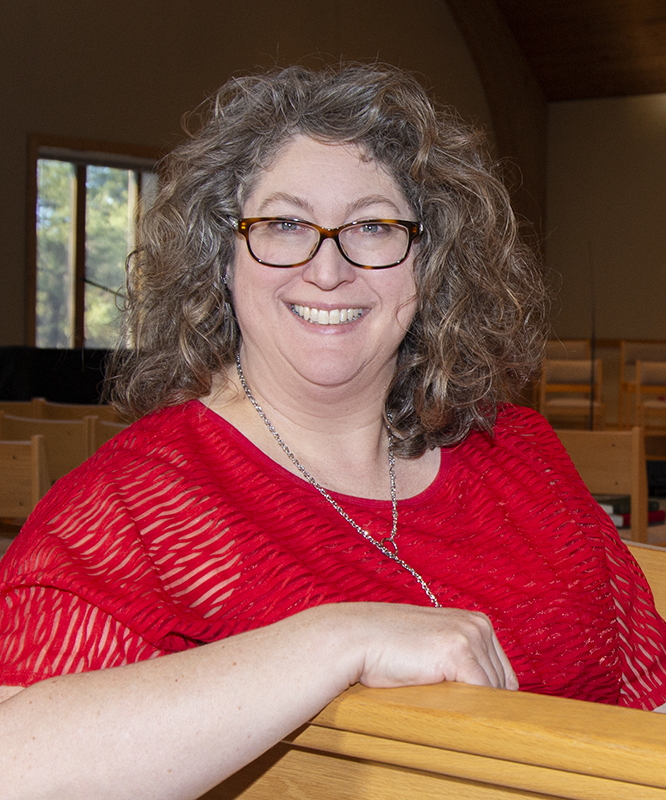 It is the Holy Spirit working in conjunction with a variety of music and worship styles that makes God a very real presence here; Beth is grateful to be a part of it! Fran, the Administrative Assistant in the church office, has been working at the church, as well as a member, for more than 20 years. She has a son, daughter-in-law, and six wonderful grandchildren - with another on the way! Fran previously worked in the healthcare field as a Respiratory Therapist. In her spare time she enjoys reading, speed walking with some running, and volunteering in the community. Fran felt called to this position and is blessed to be part of the KofK staff and family. Tina has worked part-time as the Facility Manager since 2011. She is responsible for maintaining our facility, including cleaning, managing building use, and contractors - you name it, Tina can do it! Both she and her husband are members of King of Kings and have two daughters, both of whom "graduated" from our Preschool. Tina attended Michigan State University and enjoys sports, cooking and baking, and time with family. Jenni Brown is the Director of King of Kings Preschool. She has been working with young children and their families for almost 20 years in roles as volunteer, educator, and administrator. Jenni has a Bachelor's degree in Early Childhood Education from Liberty University and is currently pursuing a Master's degree in the same field. Originally from Nashville, Tennessee, Jenni lives in Fairfax with her husband, David, and their son. Jenni and David's daughter and son-in-law live in Tennesee. She enjoys running, reading, and planning and taking vacations with family and friends to locations by the sea.